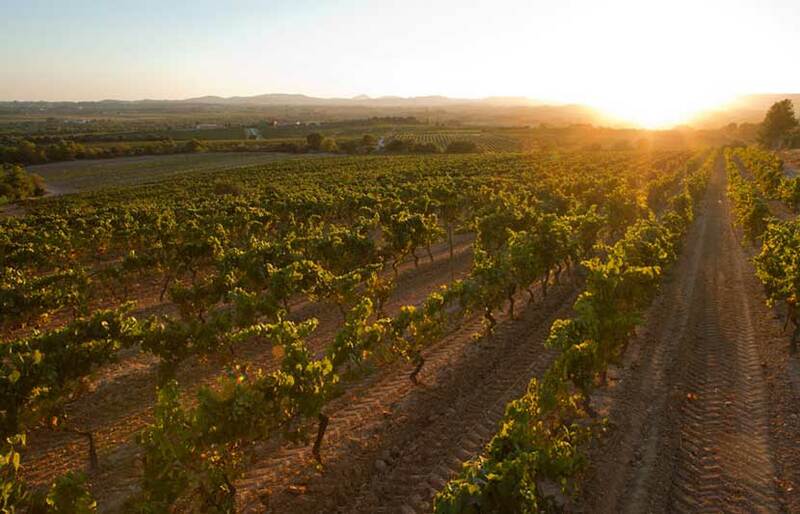 The Penedès wine region (just 45 minutes south west of Barcelona) is one of the most important wine regions in Spain, and some of the world’s most important wine companies are located here. 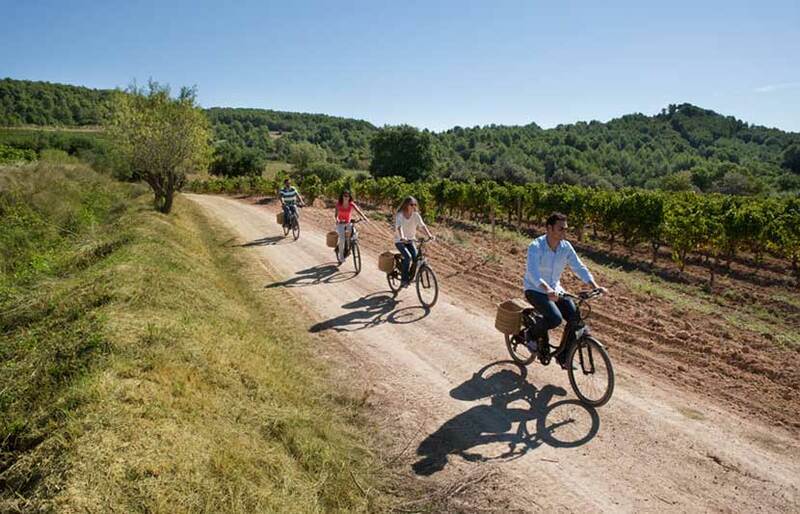 Our 5-hour Penedès Wine Tour takes you to the magnificent Jean Leon winery, founded by Jean Leon in the 1960's and to beautiful Codorníu, founded in 1551 (making it one of the oldest wineries in the world) that produces cava, the local parkling wine. Our first visit is at Jean Leon, an enchanting winery that produces top quality wines and has been doing so since the 1960's. Jean Leon started one of Hollywood’s most important restaurants, La Scala, with James Dean. 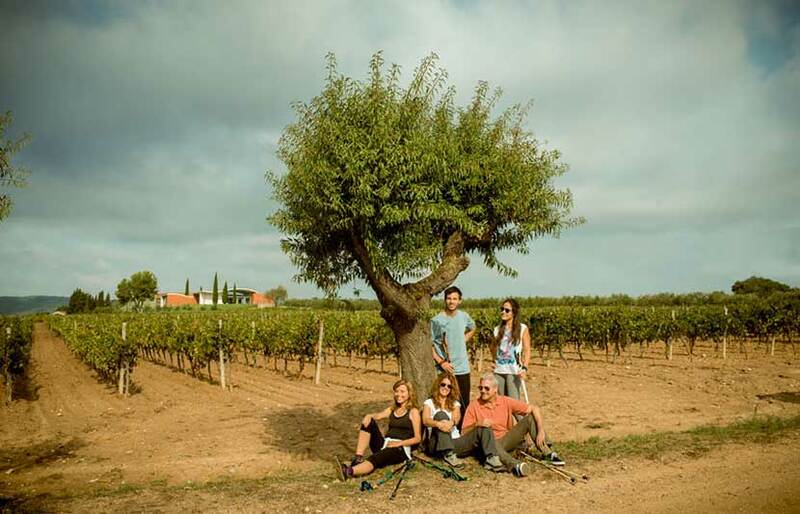 He wanted to produce his own wine for the restaurant and thus opened his own winery in the heart of the Penedès region. 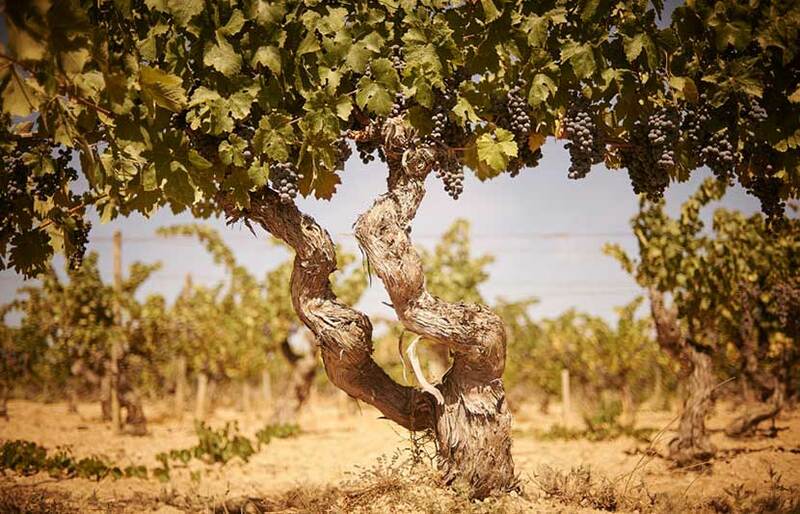 Here he became the first person in Spain to grow Chardonay and Cabernet Sauvignon grapes. Jean Leon’s Cabernet Sauvignon Gran Reserva was chosen by Ronald Reagan for his inauguration dinner as President of the United States. 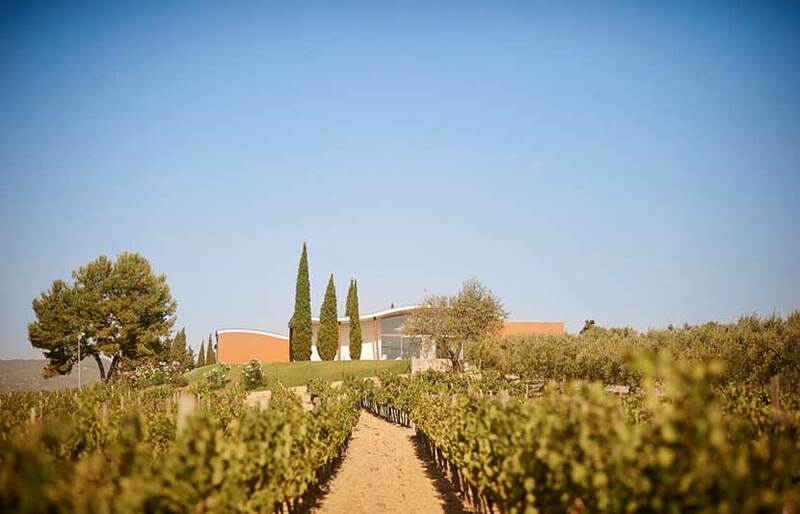 The second winery, Bodegas Codorníu, are located in a beautiful building designed by Puig i Cadafalch, contemporary of Antoni Gaudí and one of the best architects of his time. Codorníu produce Spain’s most popular cava: Anna de Codorníu. Codorníu is one of the best producers in Penedès. 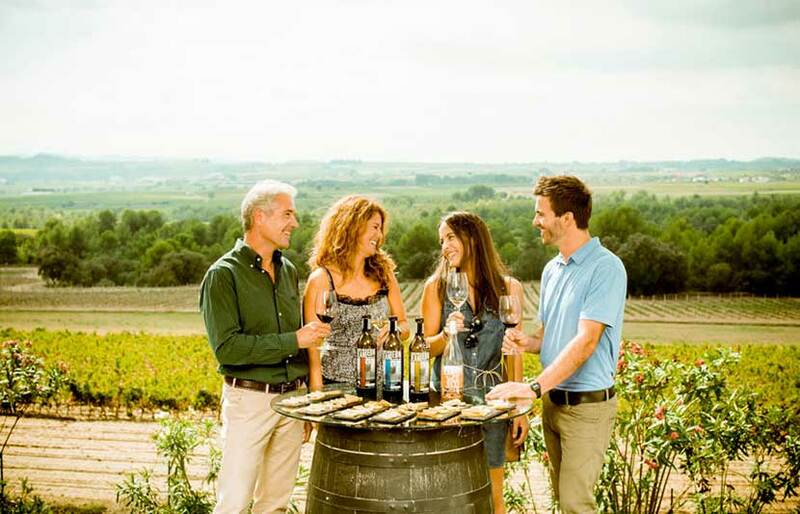 The visit to Codorníu includes the tasting of two of Codorníu's best sparking wines.